In the version with quick-acting slide valve, rotary pumps are easy to service. Various pistons suitable for different applications are available. It is, for example, possible to achieve a pulsation-free running due to obliquely placed pistons. 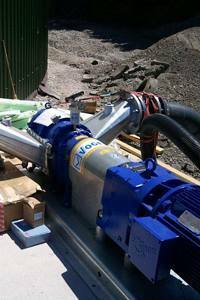 Rotary pumps are used in those cases where liquid manure or biogas substrate with a high content of dry matter has to be conveyed or where high pressure is needed because of long pipelines. 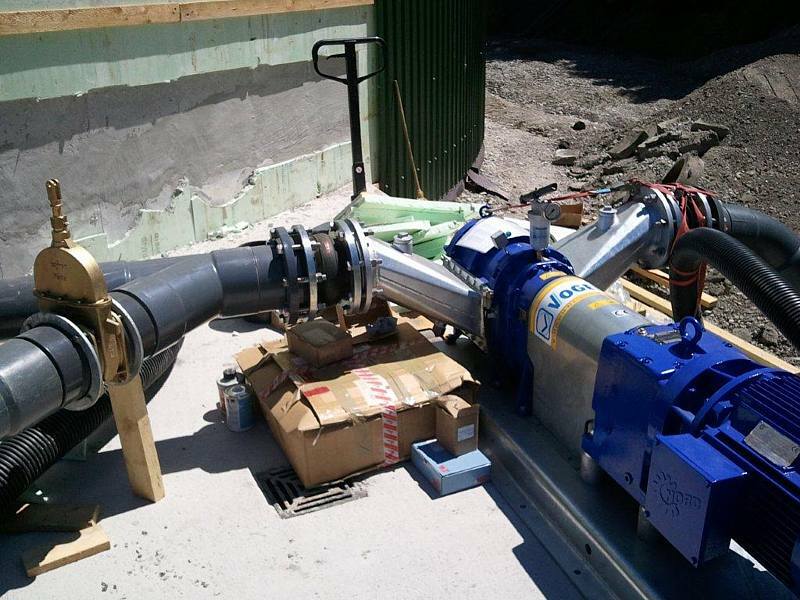 Due to the high suction power, rotary pumps are particularly suitable for central pumping stations.